Our latest film, Supervention, has been nominated for Best Cinematography in the Norwegian Oscars, Amanda Film Award. The award show will take place at the Norwegian International Film Festival, Norway’s major festival for film and cinema, August 16th 2014. Filip Christensen, Even Sigstad, Lasse Nyhaugen, Jan Petter Aarskog, Espen Kristiansen, Niels Windfeldt, Sveinung Ryan, Morten Engelien, Andreas Johannessen, Matt Pain, Kyle Decker and Trond G. Hansen. 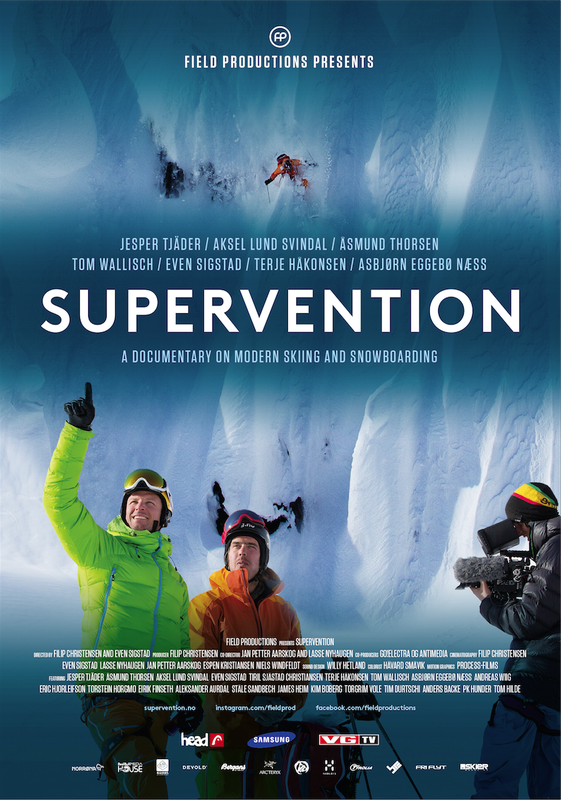 Supervention is a documentary showcasing all aspects of modern freeskiing and snowboarding. 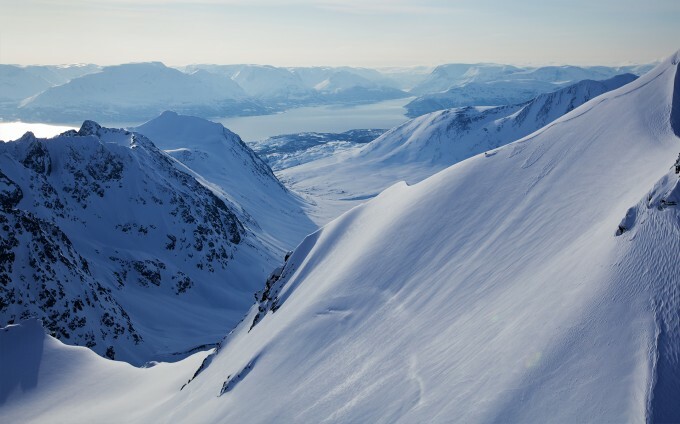 Follow a group of the world’s most talented skiers and snowboarders on an intense and unpredictable trip around exotic destinations in Norway, Sweden, Canada, USA and New Zealand. 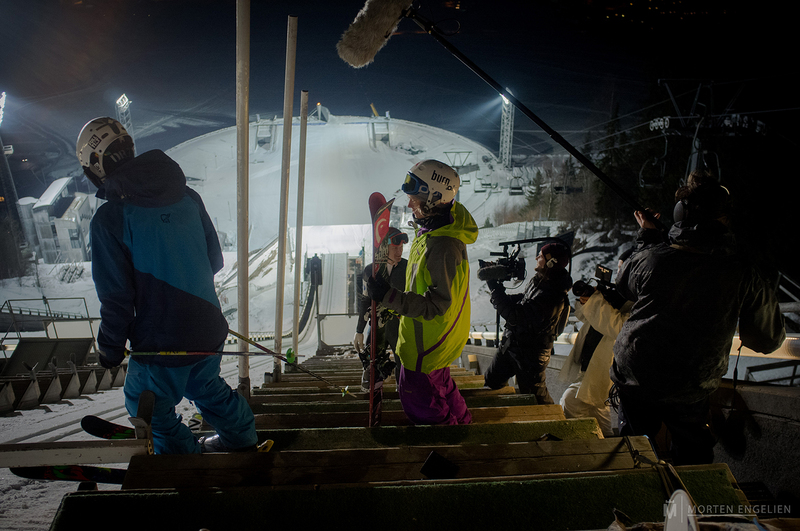 The film has been shown in over 50 countries and 40.000 tickets sold in Norwegian cinemas in 2013. Available on iTunes. 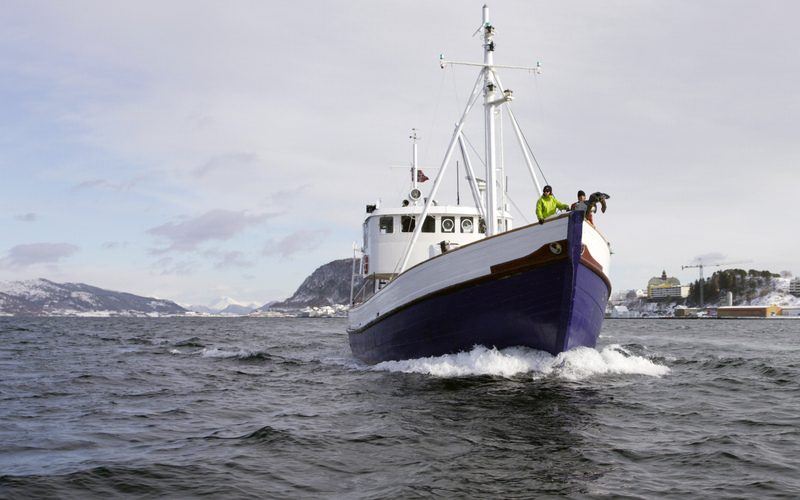 The Amanda Film Award was established to increase the quality of and further the interest for Norwegian films made for theatrical release as well as short films meant for public exhibition. 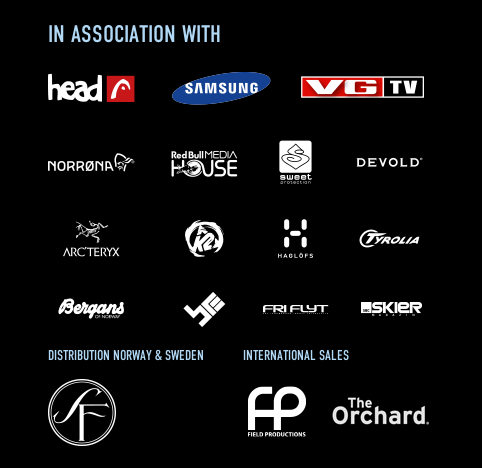 Amanda is organised by The Norwegian International Film Festival Ltd. in co-operation with the Norwegian Film Institute. More info.